Featuring a black shift dress in double georgette base with red pomegranate embroidered sequined motif in the front and frill sleeves. It has a drop back with rufflw trim detailing and band across it. 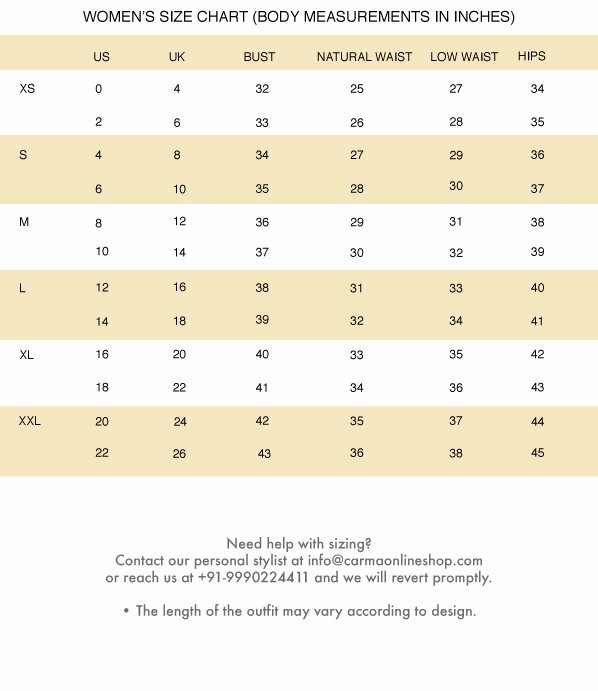 Fabric: Double georgette Care instructions: Dry clean only.